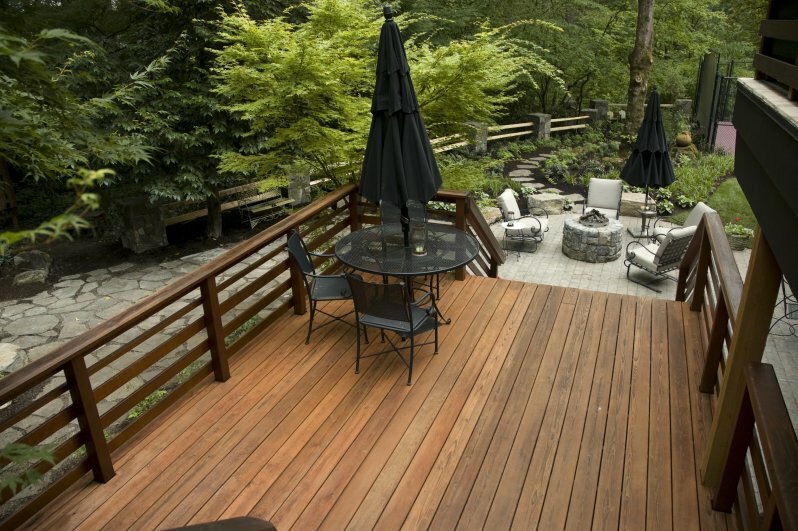 Let's face it – the heart and soul of almost every outdoor sanctuary is a truly dynamic deck. You can be right on trend with a lush living wall, a sleek designer fire pit, a string of vintage lights and all the super chic seating solutions you like. 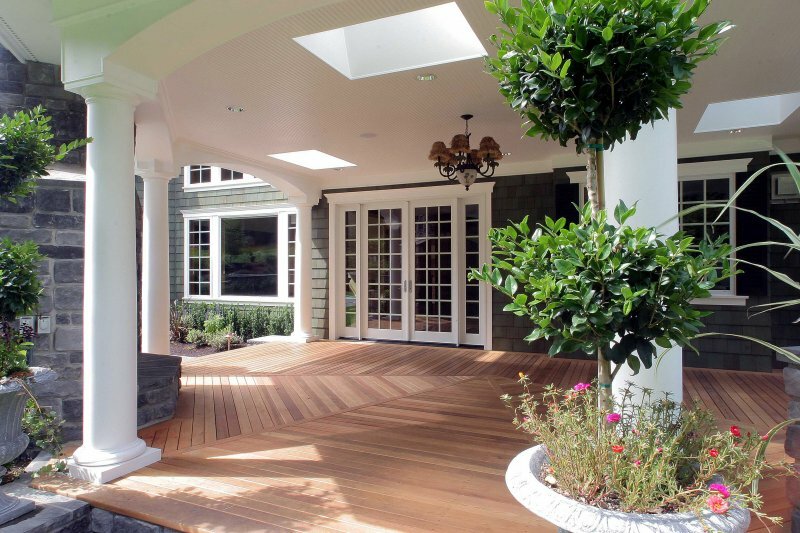 But, without a classically beautiful deck to set the tone of your garden retreat, there’s nothing really tying all those stylish furnishings together. That's where Real Cedar comes in. If you've got a bunch of totally amazing (yet somewhat disconnected), décor ideas floating around in your head, let our wood’s natural beauty and endless versatility be your guiding force. 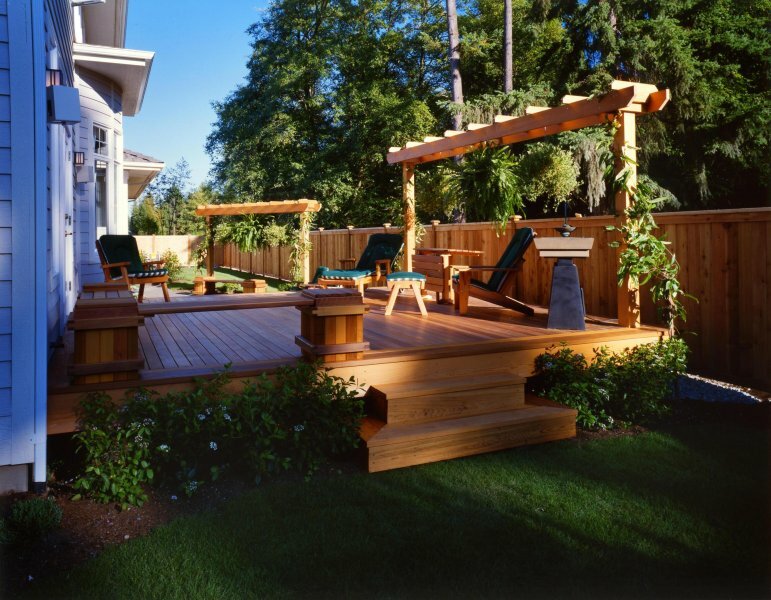 Trust us on this one – start with a stunning Real Cedar deck, and suddenly your designer daydreams and Pinterest wish lists start manifesting into one cohesive reality. 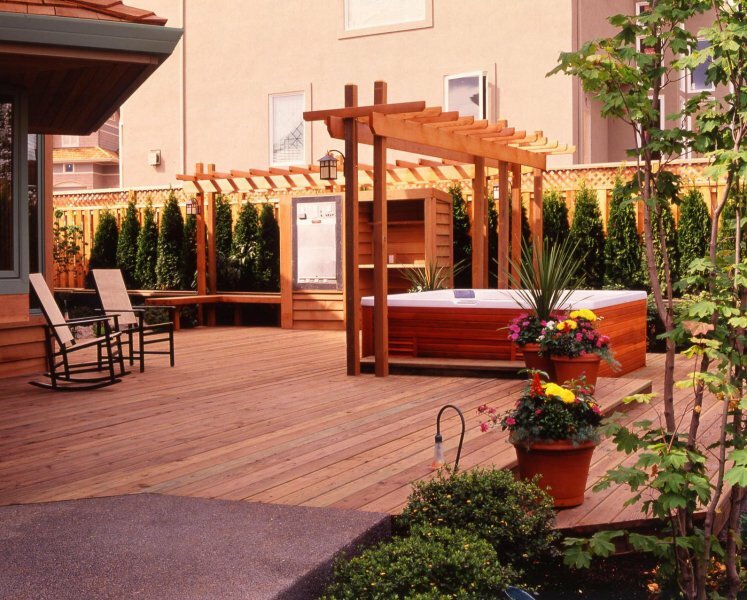 Just think of Real Cedar decking as your blueprint to backyard bliss. 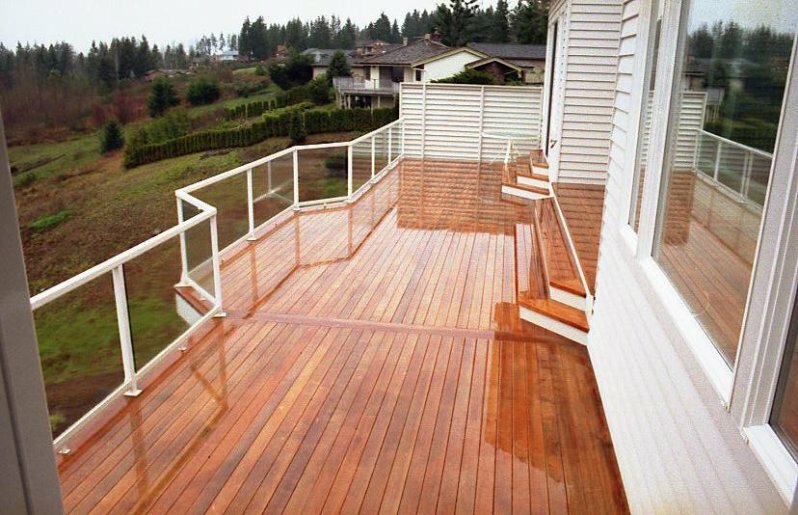 Whether you're a contractor working to a tight deadline or a DIY renovator with no set completion date, you don't want to be messing around with materials that make your decking project harder. That's why so many professionals like working with Western Red Cedar lumber. It lies flat and straight, so it's super easy to fit in place. Plus, this sturdy and structurally solid wood is surprisingly light, so it's easy to lug around your site – and less strenuous lifting means more time to enjoy the creative process. 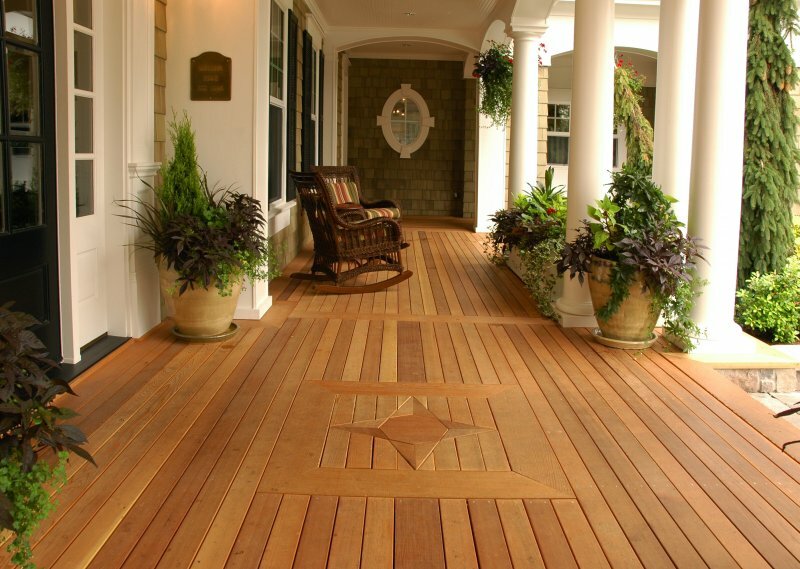 After all, building decks shouldn't be a pain in the neck (and we mean that both literally and figuratively). 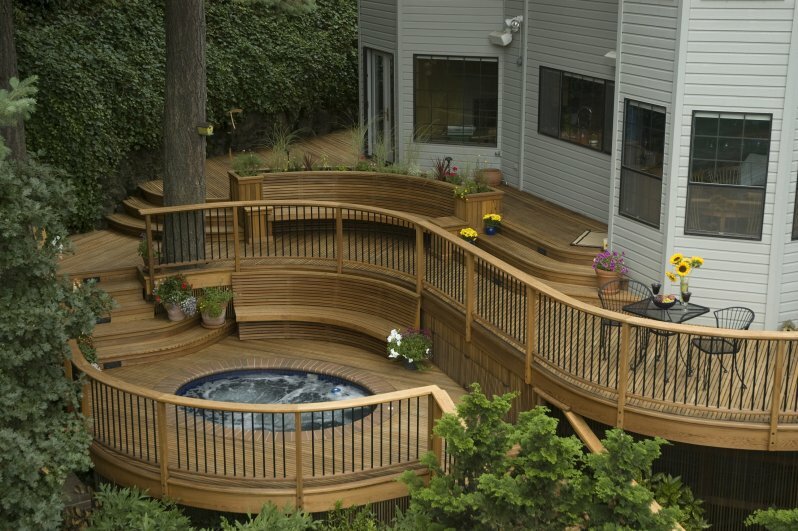 Designing your dream deck should be a positive and creatively fulfilling experience. So the last thing you want is environmental concerns stemming the flow of your ideas. With Real Cedar, you needn't worry. 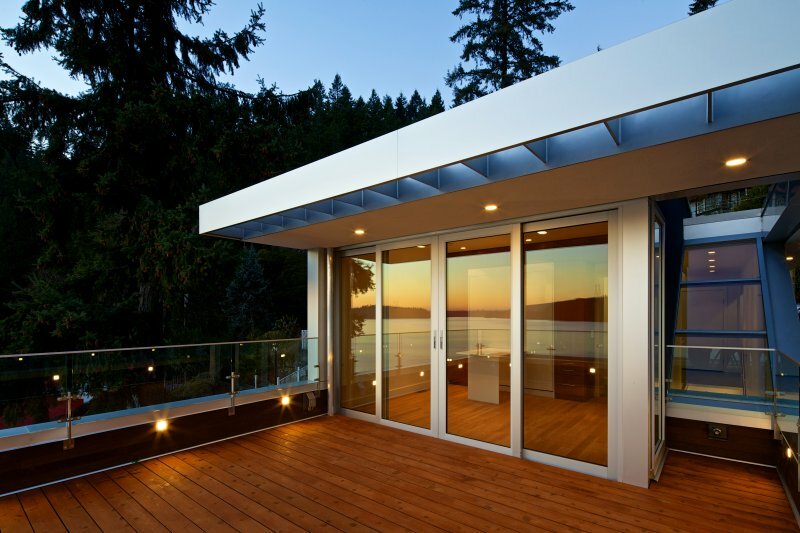 In terms of sustainability, it beats composite decking on every level. 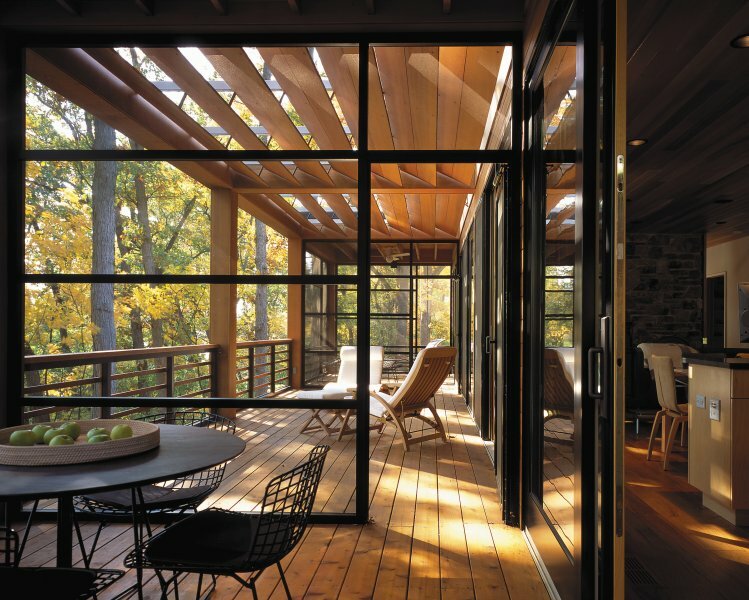 In fact, Real Cedar actually boasts a net carbon sink, meaning our wood removes greenhouse gases from the atmosphere – whereas other building materials emit greenhouse gases. So dream big. 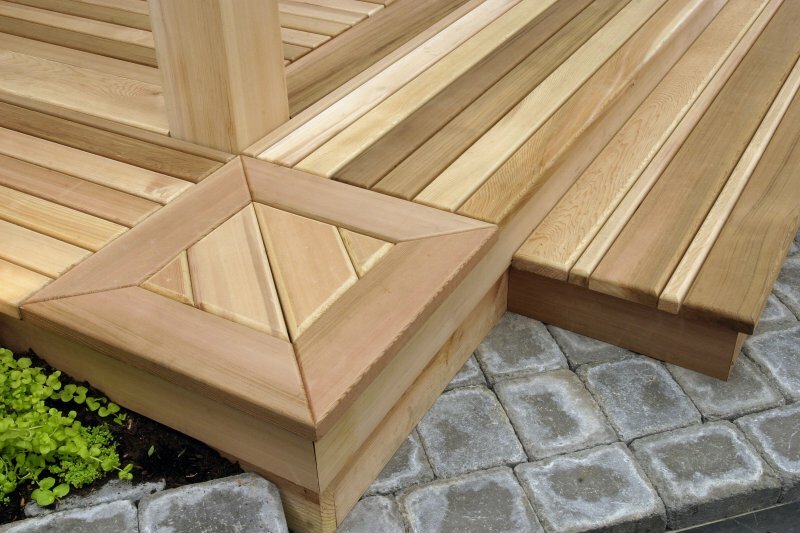 As long as you're working with Real Cedar, there's no need in letting eco-guilt hold you back. 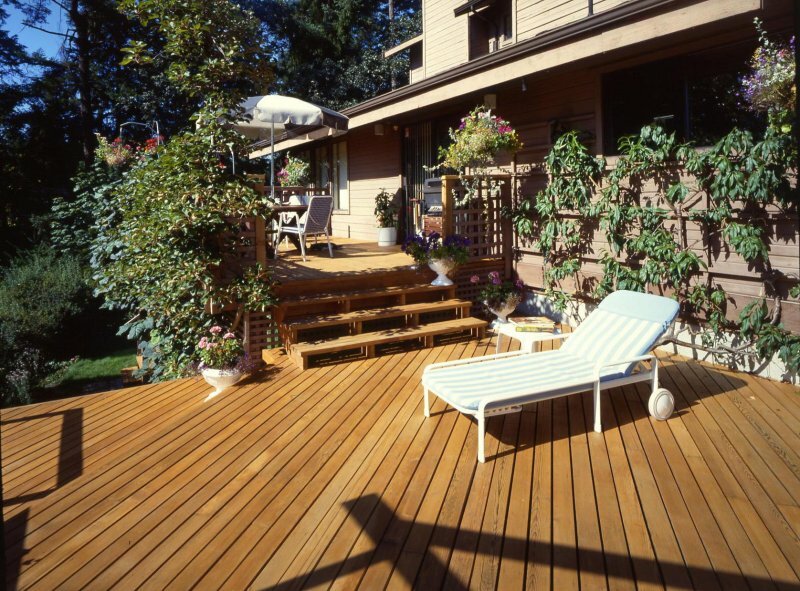 While garden trends come and go, Real Cedar decking never goes out of style. So if the home décor magazines are urging you to switch out your wicker furniture for a wrought iron bistro set, let em.' 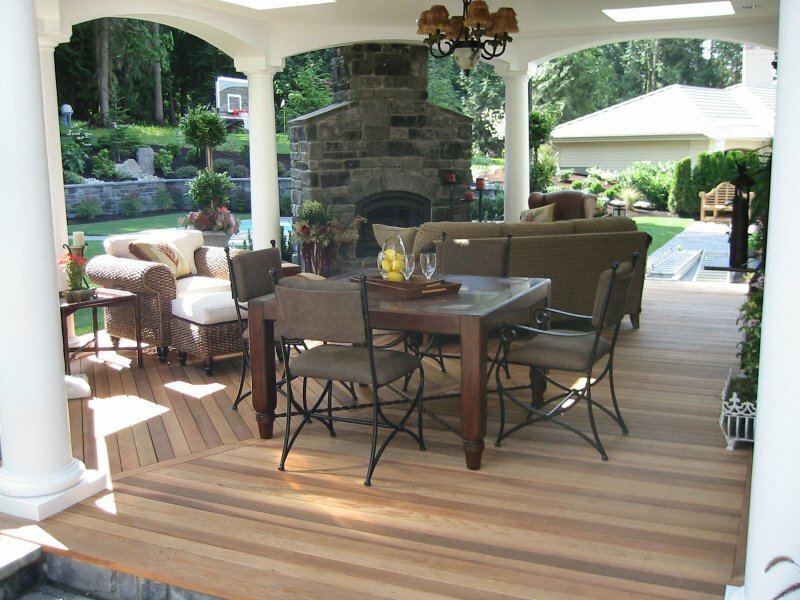 Your timeless Real Cedar deck is going to look, smell and feel beautiful no matter how you furnish it. 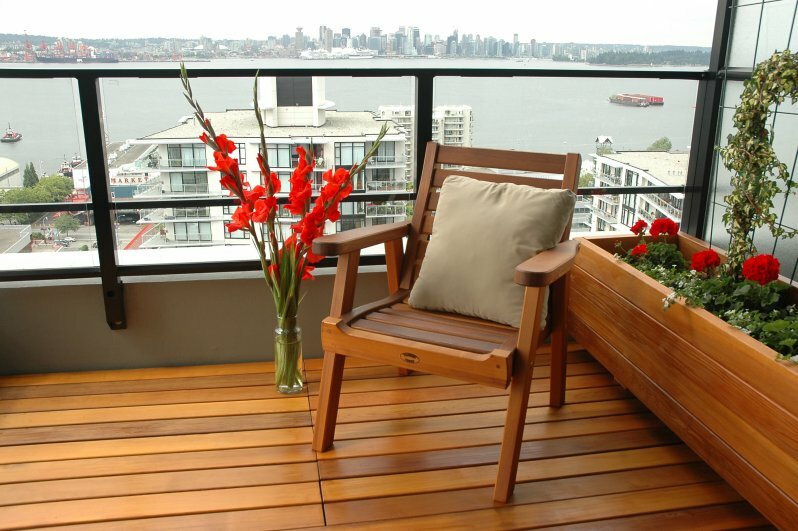 You can also take comfort in knowing that Real Cedar decking isn't just a pretty face. 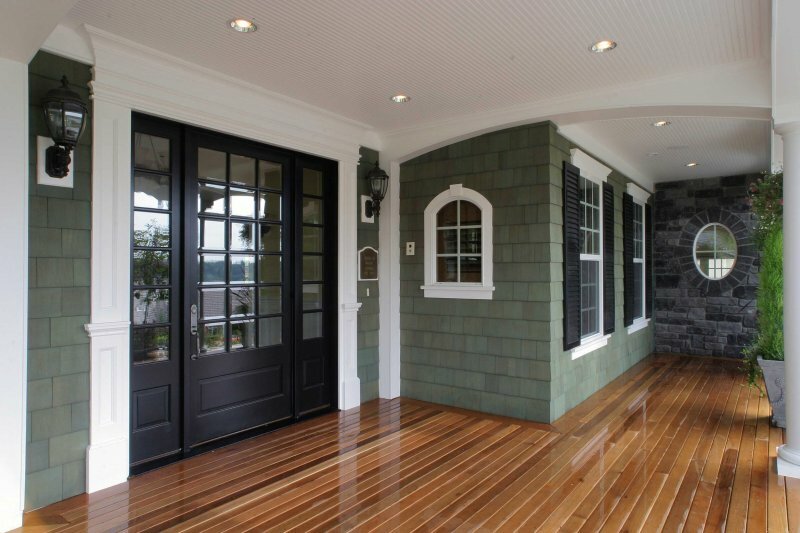 It out performs all of those synthetic building materials on the market right now. 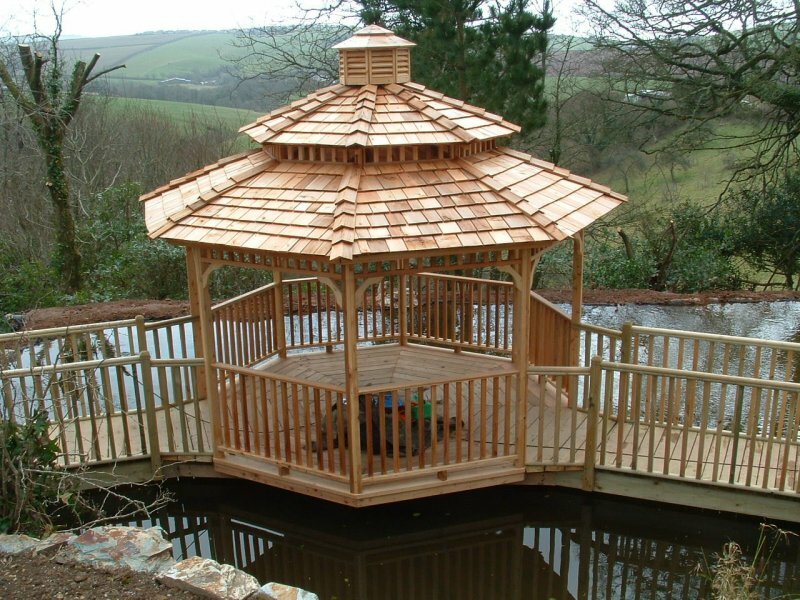 That's because Western Red Cedar is naturally resistant to rot, decay and insect attacks... Also, did we mention it's beautiful?